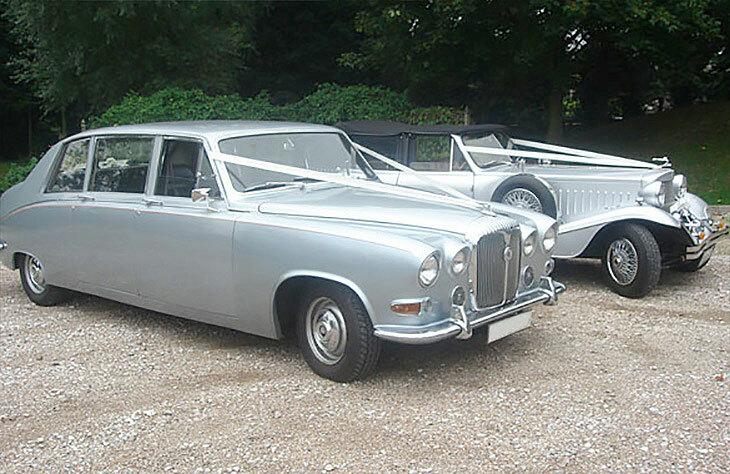 The silver Daimler limousine captures a limo essence that cannot quite be matched by contemporary limousines. It might be the uncompromising design which cannot be traced in any modern limos, or it could be the subtle luxury options that were only imagined when these limos were at their peak. 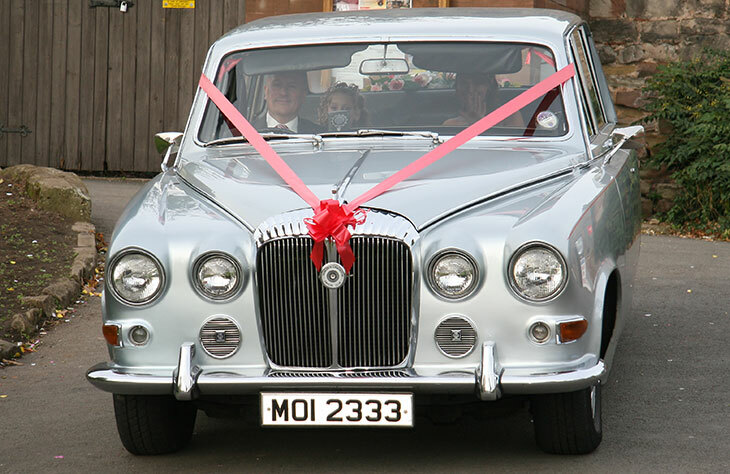 Either way, the silver Daimler limousine which is available for hire in Worcester is a true representation of classic luxury which has for a long time been appreciated by Royal families all across Europe. 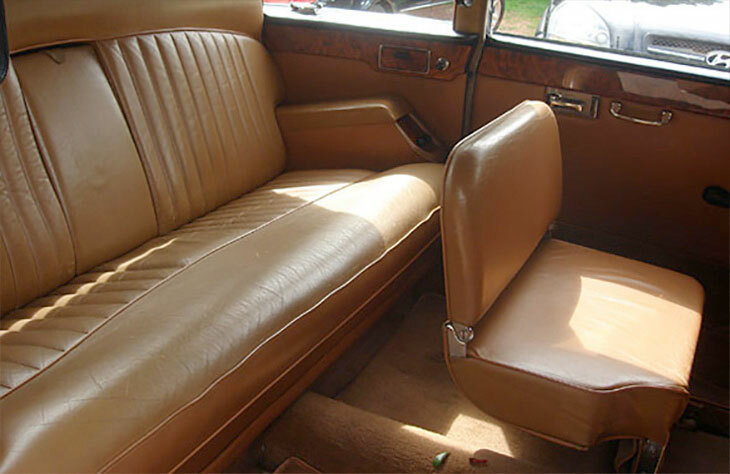 The limousine offers seating for 7 people, so abundant space is something that comes as a standard. 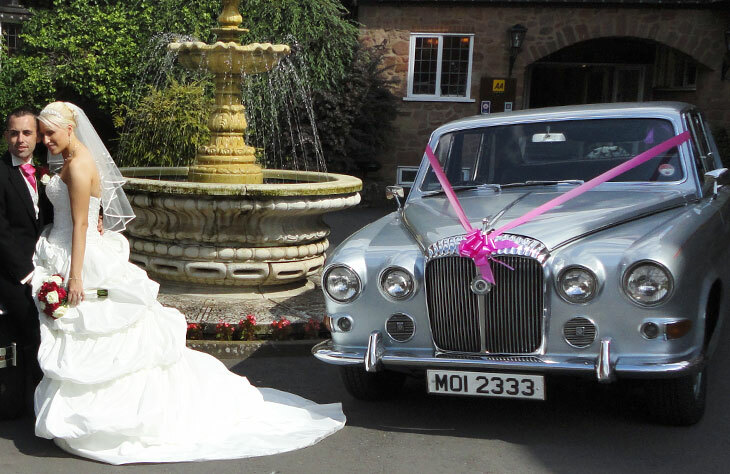 A bride with a large dress would marvel at the proposal of having such room, and that’s why the limousine comes recommended to them.